Hello cafe reviews, long time no see! 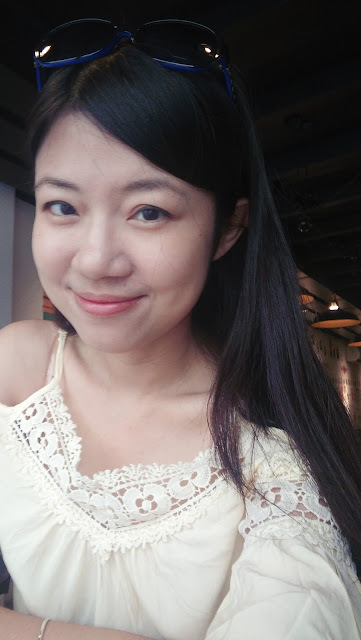 I'm back for cafe hopping! 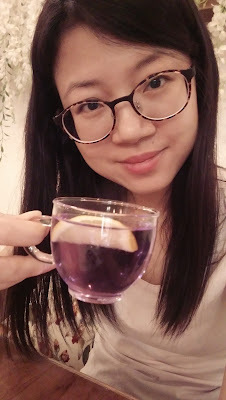 i saw this Butterfly Pea Tea from the menu which caught my attention very much! It's really super duper refreshing! 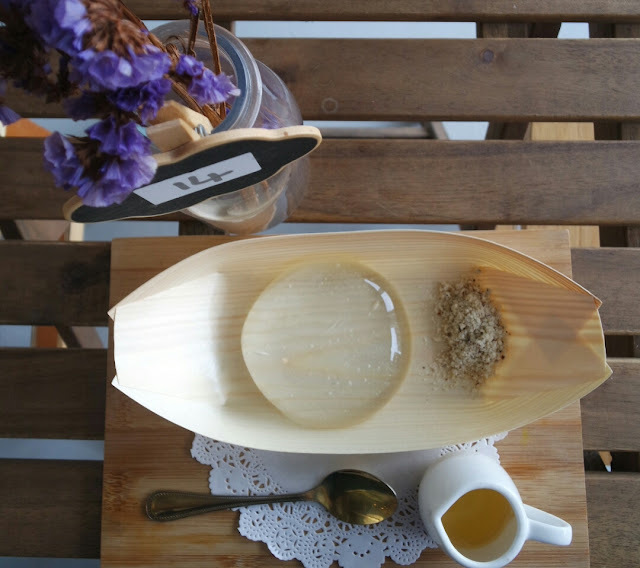 and enjoy your teatime at a cozy environment! and the whole cafe also filled with scents of flowers! Why is that so ? Why there is sense of flowers ? Tada~ a tiny florist was hiding in this cafe! will not complete without some shopping! also shopping at the same time! 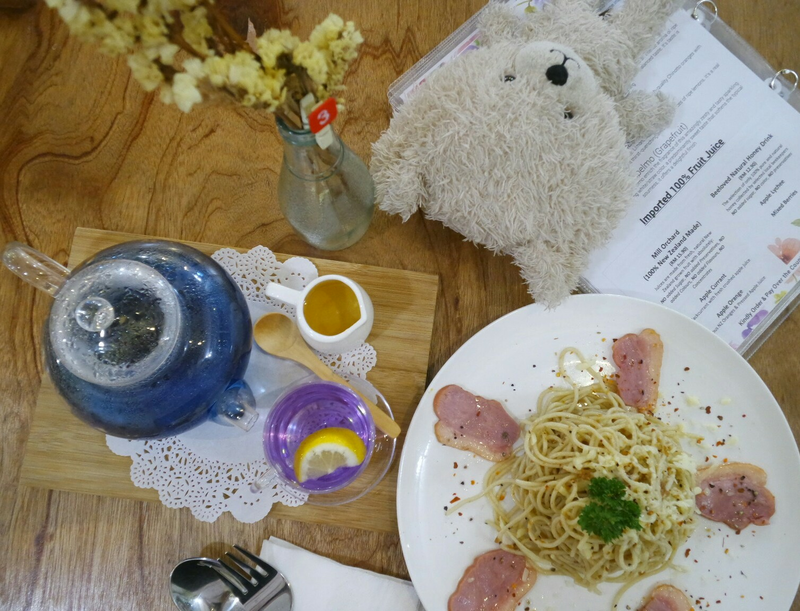 it's okay , there are a lot of teddy bears in this cafe keep you busy..
for the foods , drinks , scents , & the cozy atmosphere! they were more concerned on if I've injured myself through this incident. I'm really sorry & Thank you , ☕ Terracotta Cafe. ☕ very much!